This special edition of Yarns for Youngins will be Halloween themed! 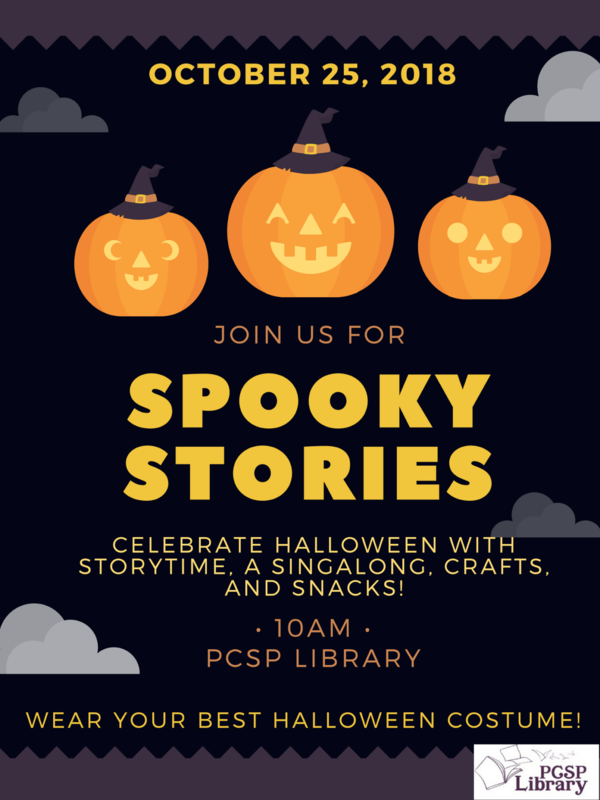 Children are encouraged to wear their awesome Halloween costumes and come out to the Library for a morning of spook-tacular fun. There will be a Halloween story, crafts, a singalong, and snacks. © 2019 Town of Portugal Cove - St. Philip's, All Rights Reserved.